The 2015 Short Films Competition comprises nine films (seven works of fiction and two animations), mostly from Asia and Europe, with one representative of Latin America and one from Oceania. 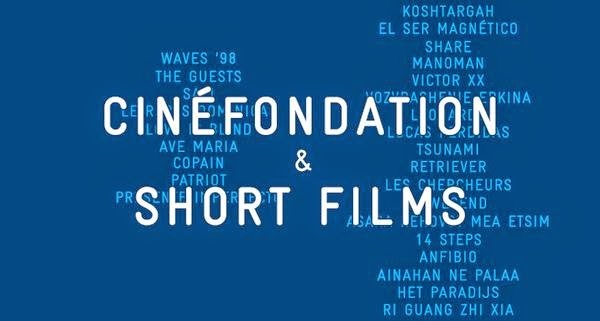 To mark its 18th year, the Cinéfondation Selection has chosen 18 films (14 works of fiction and four animations), from among the 1,600 works submitted this year by film schools from all four corners of the globe. 16 countries from four continents are represented. Over a third of the films selected come from schools taking part for the first time, and it is also the first time that a Spanish film school has seen one of its films reach the selection stage. There is a strong showing from Europe once again, with 11 out of the 18 films selected.